Welcome! 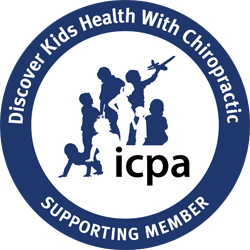 This site is dedicated to the education of present and future chiropractic patients. By clicking on the above links, you will have access to up-to-date knowledge on chiropractic, nutrition, exercise, and general health and wellness, along with information about our clinic . Dr. Andrea is currently accepting new patients and would love to assist you in reaching your personal goals in health. Call the office today to schedule your first visit! Follow The Health Practice on Facebook, Instagram, and Pinterest!